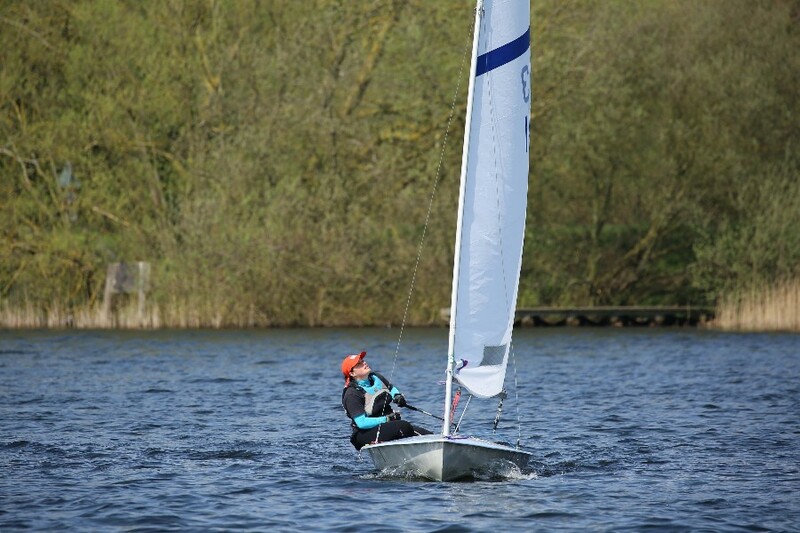 A bright sunny day, with considerably more breeze than first looked likely greeted 21 competitors at Rollesby Broad for their annual Solo Open on 22ndApril. 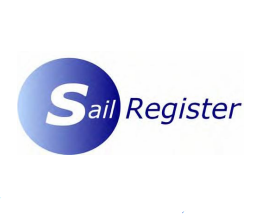 A brief but significant wind shift between laying the course and the first start meant a general recall in race one, but by the end of this race the direction settled back and the wind rose. The Solos were joined by a nine strong handicap fleet, including for the first time, four visiting Streakers, joining one home boat, who had their own very close racing. Veronica Falat won with a 1,2,1 was a solid winner, with Daniel Bull in his radial second after a tie break with Doug Horner from Swanage, hopefully this new fleet will return and possibly earn their own class start.